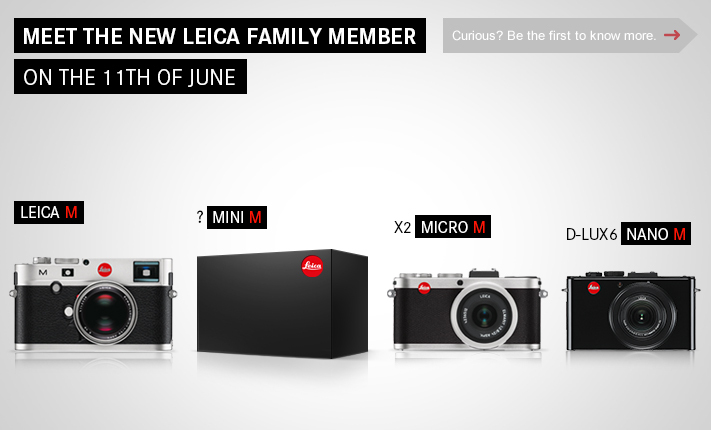 Leica Camera has a new teaser on their website for a new Mini M camera that will be announced on June 11th. A new model placed between the M and the X series has been rumored for years. 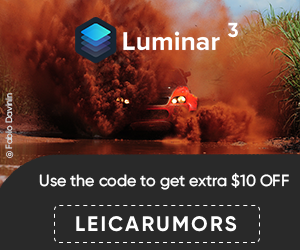 The only additional info I have at that point is that the new camera will be made in Germany and it will not be part of the Panasonic-rebranded Leica cameras. 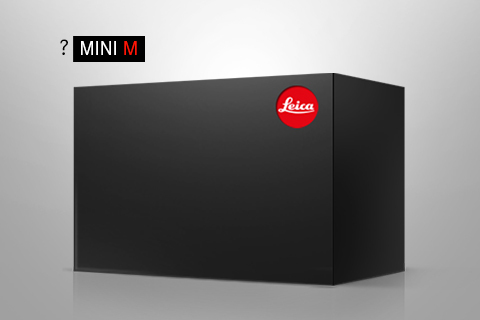 Stay tuned for more and check out all possible scentios for the new Mini M.